This month we've been busy with our Mistborn Kickstarter, but I took a quick break to create a collection of some of the spooky, scary coins Shire Post Mint has created over the years. 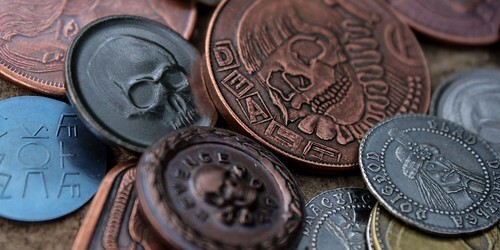 These coins feature vampires, devils, pirates, aliens, and of course, the ever-present skulls. 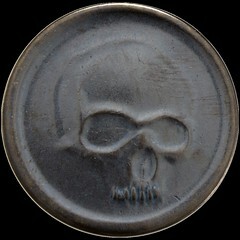 One special coin we've included is the Black Skull of Crom. You've seen it before in the Conan Set #1, now you can get it all by itself. 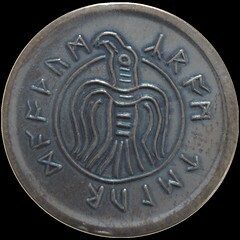 The coin is nickel bronze, but has a unique patina making it completely black and incredibly glossy. Pictures just don't do this coin justice. 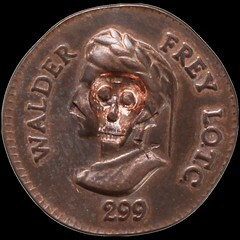 Another coin we're offering is the "Death's Head" Walder Frey Penny, a coin countermarked with the spectral visage of Death's Head, an attempt to protect the user of the cursed coin of oathbreaker Frey. These coins are fairly old, so when I found them hiding in our back stock I thought they'd be perfect to make available in time for Halloween. 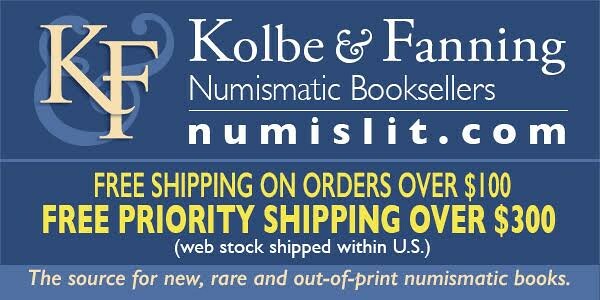 Unfortunately we only have a few left, so quantities are extremely limited. Still, these older Shire Post coins are too neat not to share. We have quite a few other cool Shire Post coins in the collection that are perfect for this time of year, so be sure to check them out. 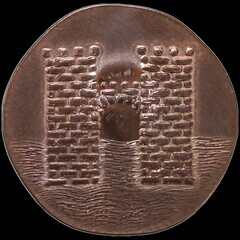 If you can think of another cool or creepy coin we've overlooked, reach out to us on social media and let us know what you'd like to see!